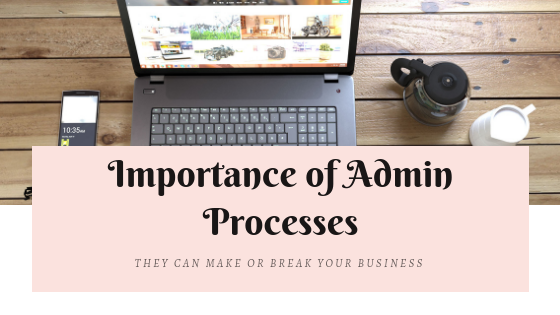 One of the things so often overlooked when a new business is started is the admin processes! As an administrator, I find that really hard to believe. But I have come across it again and again. Especially with the move to non-traditional start-ups. Back in the day, you almost had to have an MBA equivalent to create a business plan. They were quite complicated and the maths involved was at an accountants level. A financial institution was approached, who reviewed it and redid all your marketing research to ensure it was a feasible investment. Nowadays things are so very different startups generally start off as a side hustle. That then grows into an all-consuming passion that takes over your life! At least that’s what we envision when we take those first few steps. In reality, so many “side hustle’s” don’t make the grade. Started with gumption and passion and no thought what so ever of the ins and outs of the business side. 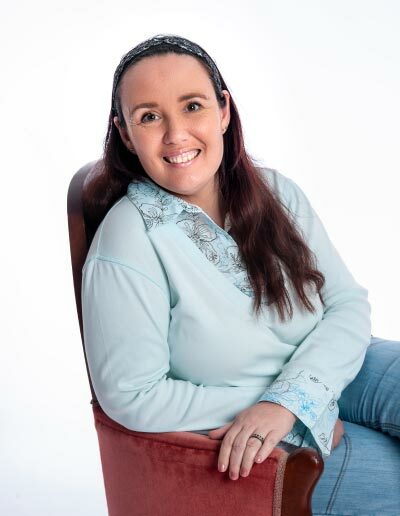 As a startup, my answer is unequivocal YES you need a Virtual Assistant. You can’t expect your startup to grow and flourish if you are still trying to handle all the things along with a full or part-time job and your family commitments. Using a VA makes sense for the small startup that hasn’t quite started showing any sign of profit. But how do you know your startup isn’t showing any profit if you aren’t seeing any financial information? A Virtual Assistant is also a contractor, so if you don’t have work for them this month, then they won’t have invoiced you. Which is so very important for your bottom line, provided you know where that is? If you are really serious about getting your side hustle off the ground and having it replace your 9 – 5, then get the help you need to get all the processes in place.